Lamb of God is amazing live and they completely rock. They have toured with the likes of Slayer, Mastodon, As I Lay Dying, and they have participated in Ozzfest twice. You may recognize some of their songs, "Laid to Rest", "Redneck", "Ghost Walking", and "Set to Fail". Now don't miss your chance to see them on Slayer's farewell tour with Anthrax. Behemoth & Testament. 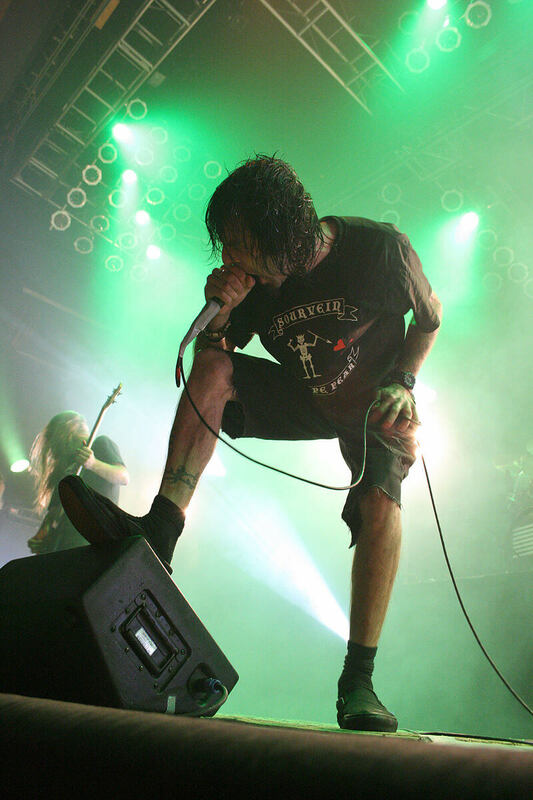 Find tickets to any upcoming Lamb of God concert and buy the best seats available from Rad.Tickets.